You don't have to do it alone. But, You Can If You Want to. 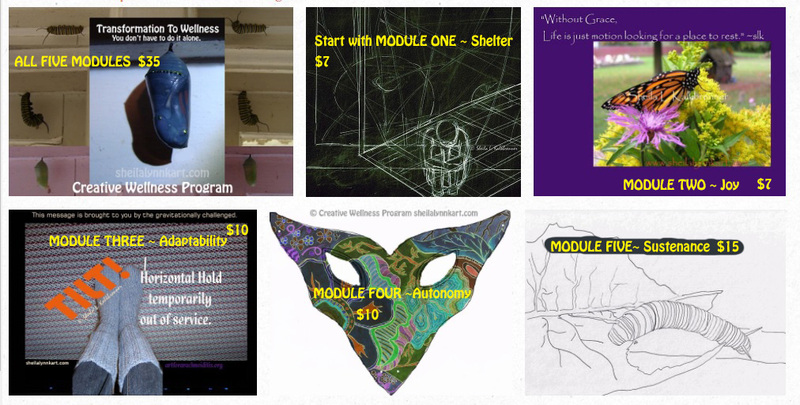 you must be an Arachnoiditis Survivor registered at The Art For Arachnoiditis Project. Upon confirmation of your registration the FIVE MODULES of the program will be sent via the email information you provide as quantities become available. 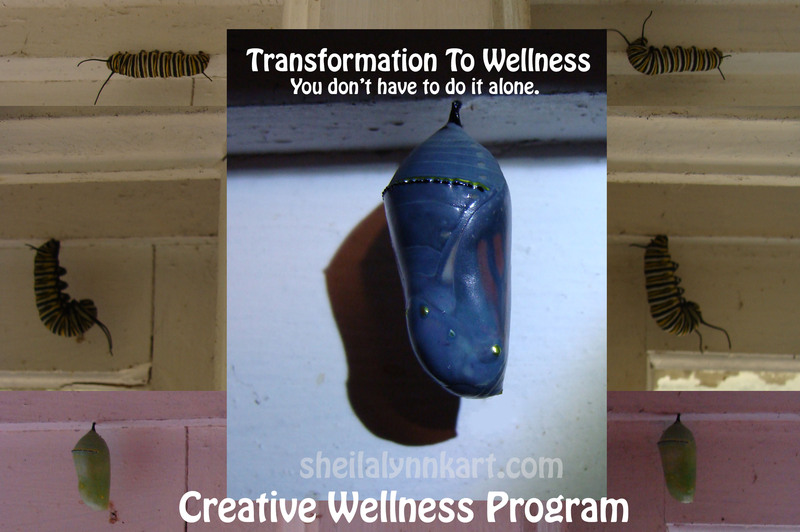 Creative Wellness Program updates and resources will be delivered to you via this mailing list. You must be signed up here AND have a confirmed registration to receive this FREE Independent Study pdf. Must match the name on your registration form. You can change your mind at any time by clicking the unsubscribe link in the footer of any email you receive from us, or by contacting us at sheila@sheilalynnkart.com. We will treat your information with respect. For more information about our privacy practices please visit our website. By clicking below, you agree that we may process your information in accordance with these terms.